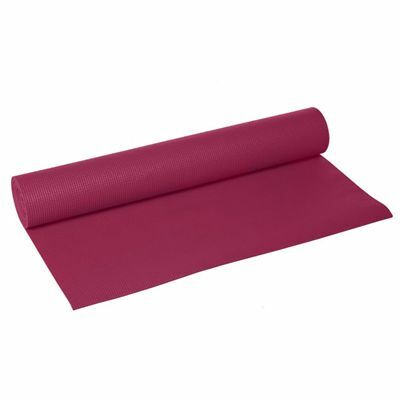 The Lotus Design Trend is a classic sticky yoga mat made from embedded polyester that ensures stability and durability. 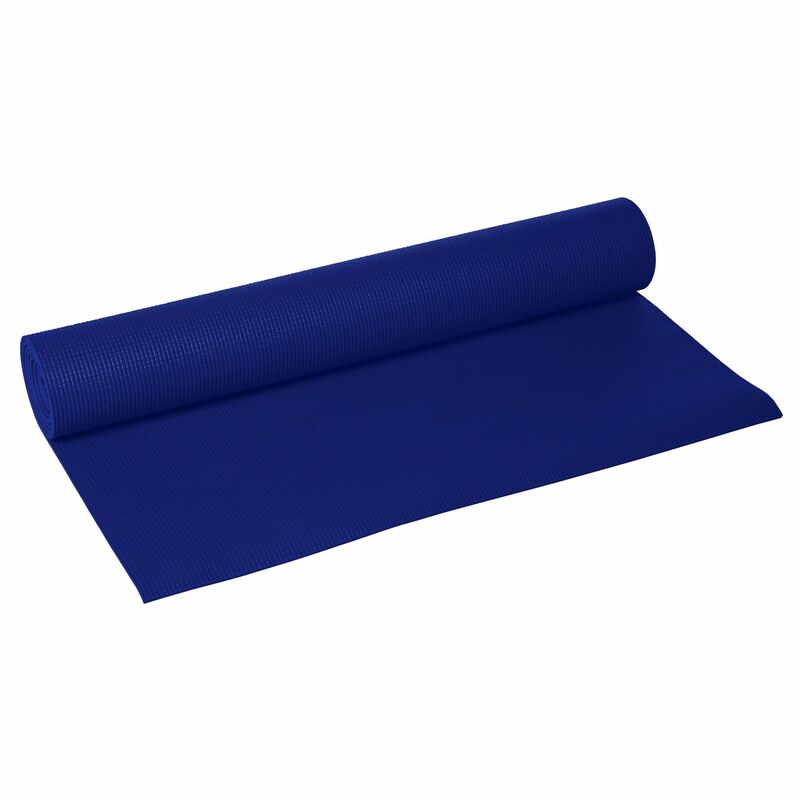 The mat is 6mm (0.23”) thick and has an anti-slip surface for safe performing of yoga poses. This vinyl foam mat provides excellent softness for enhanced comfort and can be machine washed at 30 degrees Celsius. for submitting product review about Lotus Design Trend 6mm Yoga Mat.